Welcome to our new podcast! 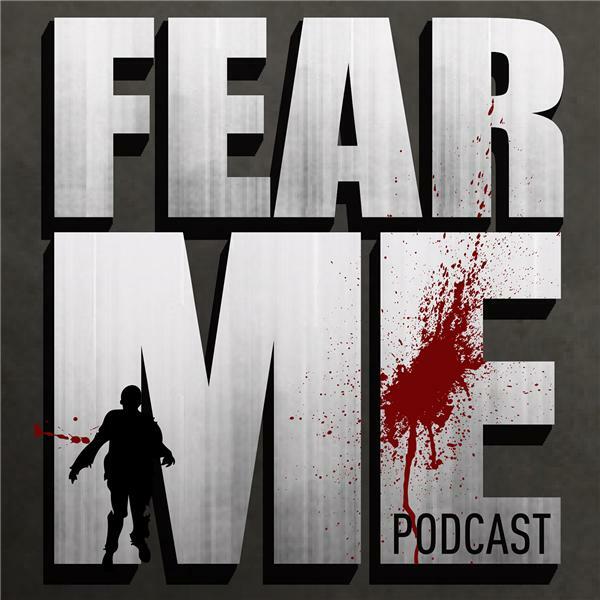 In this episode, we introduce ourselves and briefly give our thoughts and expectations of the premiere episode of AMC's, Fear the Walking Dead. We also talk about the cast/crew and read a few news items related to the show.